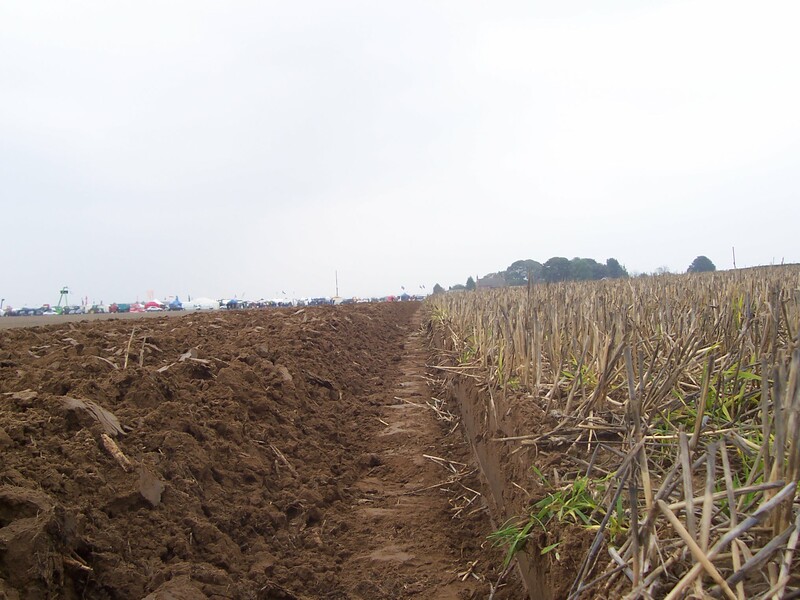 Biomass can have a significant role to play within the carbon reduction strategy of the UK. 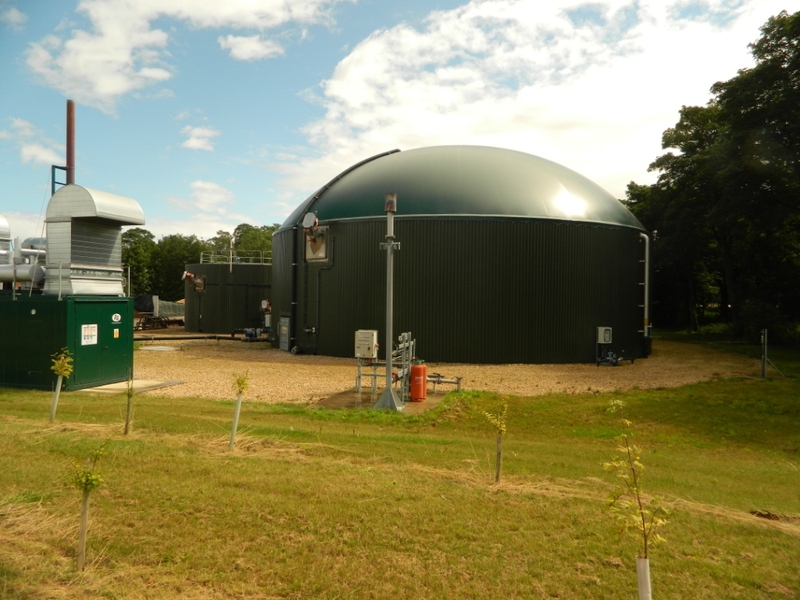 A recent report (Link) from the Energy Technology Institute (ETI) has suggested that appropriate biomass supply chains could supply up to 10% of the UK bioenergy by 2050. 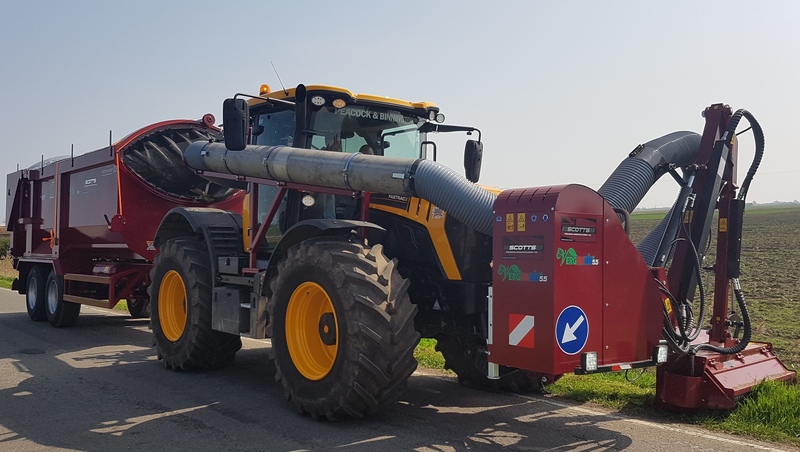 In order to achieve this the Energy Technology Institute (ETI) in a recent report (link) assumes that Carbon Capture and Storage (CCS) will be in place by 2035. It is not clear if this reflects the recent government decision to withdraw funding for large scale CCS testing. 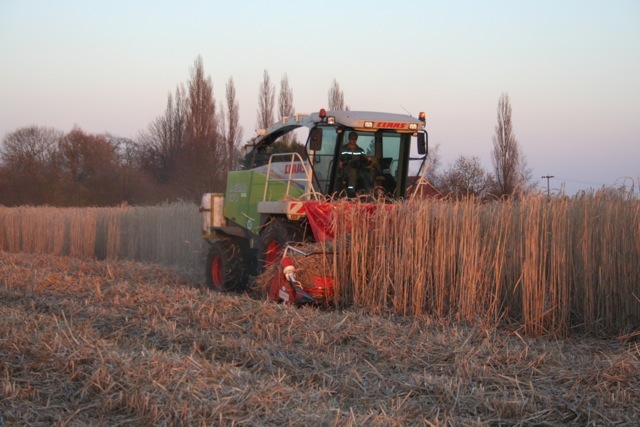 The report suggests that in order to reach the 10% energy target approximately 10,000 ha per year of second generation energy crops such as Miscanthus and Short Rotation Coppiced willow or poplar would need to be planted.